Being a freelancer means that you have to maximise your time. Many creatives approach me with lots of great ideas but they don’t have time to implement them or they find themselves trading their time to make money. For me my time is my biggest and most valuable asset so I want to make sure that I don’t waste it, so here are a few apps that have really helped me to be productive with my time. These apps have helped me apply for jobs last minute, complete invoices on the go and create documents while travelling and therefore freeing up my evenings and giving me back some much needed 'me time'. It is vital to have your C.V, high resolution photos and links to any work or videos to hand incase a last minute job opportunity pops-up. FileManage - I use FileManager to store documents, photos and whatever else you need. As a performer it is great to store your CV/Resume, headshots and any other important documents. Google Drive - I use Google Drive to store videos to send to potential clients or casting directors. I also archive a lot of social media content on my Google Drive so when I need to post fresh content I have it to hand. Dropbox - There are many apps that allow you to transfer content from your computer to other devices, but Dropbox is free and easy to use. With the Dropbox app, you can access and share important files on the go and download bigger files and store them in the app. WeTransfer - I use WeTransfer to send large files. You can send up to 2GB of data for free but you can pay to send larger files. Pages - Depending on what memory you have on your phone this little app will help you whip up an important document in no time. Probably not ideal to write a 800 page novel on but hey it might work for someone. Tiny Scanner - A simple app to help scan and email/message over those needed documents. I find it helpful for scanning in contracts that need to be signed asap and scanning in travel receipts and documents for your taxes. Invoice2go - Does what it says on the tin. Great for freelancers. You can basically edit the invoice template in minutes and send it straight over to your employer as soon as the event or gig is over. Unfold - This app is perfect for your Instagram stories, as well as other platforms. It allows you to create a slick looking portfolio-style upload. You can use images, video and text to unpack your work. PicMonkey - One of my favourite apps. It is great for that quick fix, allows you to add text and logos to your photos easily and much more. Retype - This is the app to use if you want to add text to your images. Super simple to use with lots of options. Imovie/Kinemaster - Both apps are great for editing videos. Whether you have an Iphone or an Android both apps are pretty easy to use. Cut video clips, add text and music, and it can all be done from your mobile phone - no need for a laptop. 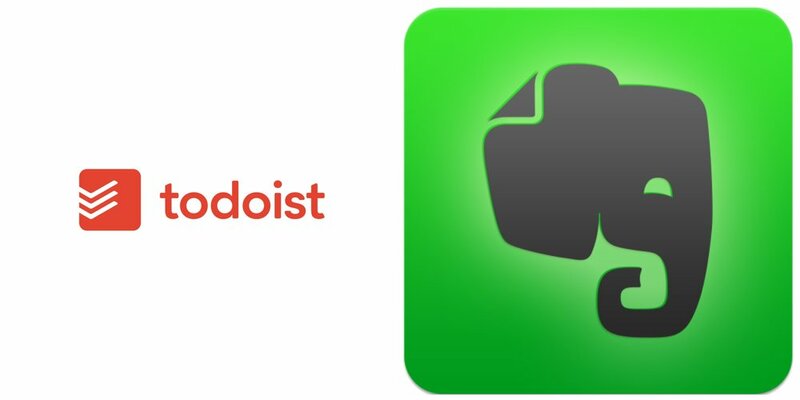 Todoist - If like me you feel you are always making 'to do lists' on your phone and on scraps of paper then let me introduce you to Todoist. Get a clear overview of everything on your plate and never lose track of an important task. It's an easy way to organise and prioritise your tasks and projects so you’ll always know exactly what to work on next. You can also sync it to your phone and share tasks with others if you work in a team. Evernote - Evernote is useful for managing all sorts of different personal and professional online aspects of your life. It is an app designed for note taking, organising, task lists, and archiving. CityMapper- It's a given that most people know of this app but for darting about town this app paired with google maps have really helped save me plenty of time on travel. It also gives you a keep dry route if raining, which really comes in handy when living in England. YPLan - Exactly, why plan? Some of the best nights out are when you just go with the flow. This app is great for telling you what's on that day and how much. Great for discounted things to do and great for last minute entertaining ideas. Feedly - This feed reader offers an easy way to collect all your information feeds in one place. Stay on top of the news, breaking trends and newest technological advances all in one app. There are countless apps that can help you and your busy schedule but here are just a few that I use to help me with my day-to-day work load.